How much is Gary Chapman Worth? 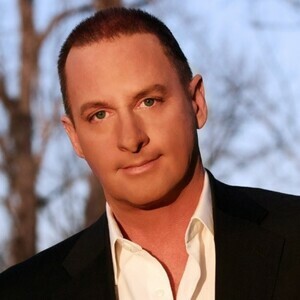 Gary Chapman net worth: Gary Chapman is an American musician and former talk show host who has a net worth of $5 million dollars. Gary Chapman was born in Waurika, Oklahoma, and grew up in De Leon, Texas. He was actively involved in music throughout his school years, but chose to attend Southwestern Assemblies of God University in Waxahachie, Texas, rather than pursue a music career after he graduated from high school. However, after finishing Bible School, he headed for Nashville, Tennessee, where he began performing as a guitarist with The Rambos. He went on to write, record and/or produce multiple hit Christian pop hits, including "Father's Eyes", "Finally", and "Sweet Glow of Mercy". He received numerous awards for his work, and was nominated for two Grammy Awards. In addition to his work as a singer-songwriter, he also hosted the Nashville Network show, "Prime Time Country" for three years, and served as a songwriting mentor on the series, "Gone Country". In 2014 Gary Chapman's wife Cassie Chapman began appearing on the debut season of the TNT reality show "Private Lives of Nashville Wives". 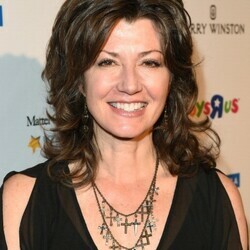 Previously he was married to fellow singer Amy Grant from 1982 to 1999. He was then married to a woman named Jennifer Pittman from 2000 to 2007. He married Cassie Piersol in December of 2008.